Between Entourage, Jerry Maguire, and a whole host of glamorous media portrayals of sports agents it’s no wonder that interest in the career has spiked. They’re often portrayed as macho, masterful negotiators, shouting into their cell phones while driving to their palatial home in a custom Mercedes; all this while rubbing elbows with star athletes and supermodels. As is often the case, these romanticized snapshots of being a sports agent don’t really tell the whole story. While sports representation is a relatively new field, today’s great sports agents have evolved considerably. They’re accountable for so much more than just filling their clients’ pockets and scoring larger contracts. They represent athletes on all counts, often helping athletes determine their career priorities, offering financial counsel, and providing support wherever it’s needed. 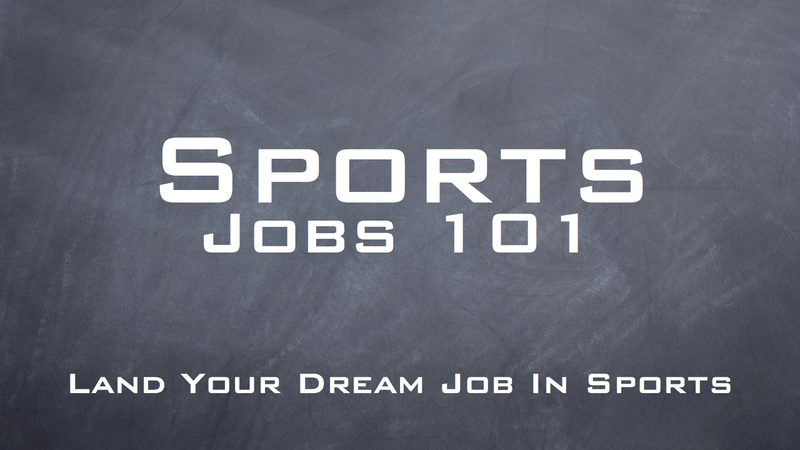 While the earning potential for a sports agent can be considerable, the field isn’t all about earning more. Great agents make a difference in their client’s lives, ensuring their professional well-being in whatever way they can. As such, having a broad skill-set is essential to being a valuable sports agent. If you’re looking to become a sports agent yourself, here are some of the talents that can set you apart. Professional athletes, typically being young men and women without much experience in the working world, are in a precarious position. When they sign their first contract, they can find themselves riding a wave of new income and being introduced to an exciting new lifestyle. But given that their careers are notoriously short, it can be easy for athletes to think their resources are infinite, mismanage their finances, and end up in dire straits later in life. Or possibly even while they’re still playing. While negotiating contracts and representing an athlete’s career is an essential part of an agent’s financial responsibility to their client, providing financial management advice is just as critical. This is the most important thing to realize about being an agent: you’re more than just contract representatives, you’re complete representatives. An agent’s job is to help their client be successful at all stages of their life and career. …You should know who to send them to. Despite the popular, rose-colored impression of what it means to be a professional athlete it can be a very stressful, demanding life. Keeping athletes at peak performance means much more than helping them stay in shape. Emotional support is a major part of anyone’s life – and athletes are no exception. From a business perspective, it’s in your best interest to make sure that your client feels motivated, healthy, and positive about their career. The more services you can offer your client the better. One of these services can be to help them find the right resources when they’re in need. It’s impossible to anticipate all the challenges a client might face, but forming connections with high-quality healthcare providers, support groups, and other service professionals can help you put your client in touch with the right people. Frequent, frank conversations with your client will help you better understand exactly what they need to continue performing at their best. This should be fairly obvious, but working as an agent involves a lot of communication. Contract attorneys, doctors, team administrators, coaches, advisors, corporate sponsors – there are a lot of people behind every successful athlete, and agents work with all of them. As the main advocate for your client’s future, knowing how to deal with others, work together, and make deals that benefit your client is certainly a tough social challenge. But as your network builds, so will your ability to quickly face problems and get in touch with the right contacts. While every client is different, a level of personal intimacy with your clients can make anticipating and addressing their needs much easier. Being a trustworthy, reliable presence in their lives is essential to developing that relationship. The stronger the connection, the more likely that they’ll retain your services. Given that issues can arise at any time, great sports agents make themselves reachable at all hours of the day. Combined with their regular volume of work (some top agents report being on 300-500 calls a day), things can get hectic fast. This can make striking a work/life balance incredibly difficult, especially in the early years of a career. That makes drive and dedication absolutely essential for those looking to break into the field. It’s a competitive, fast-paced profession that demands a lot from its proponents. That said, the upside of putting in that work is immense. To be an agent is to work in a perpetually changing landscape that always presents new challenges. It also sets the stage for some truly exciting life experiences. 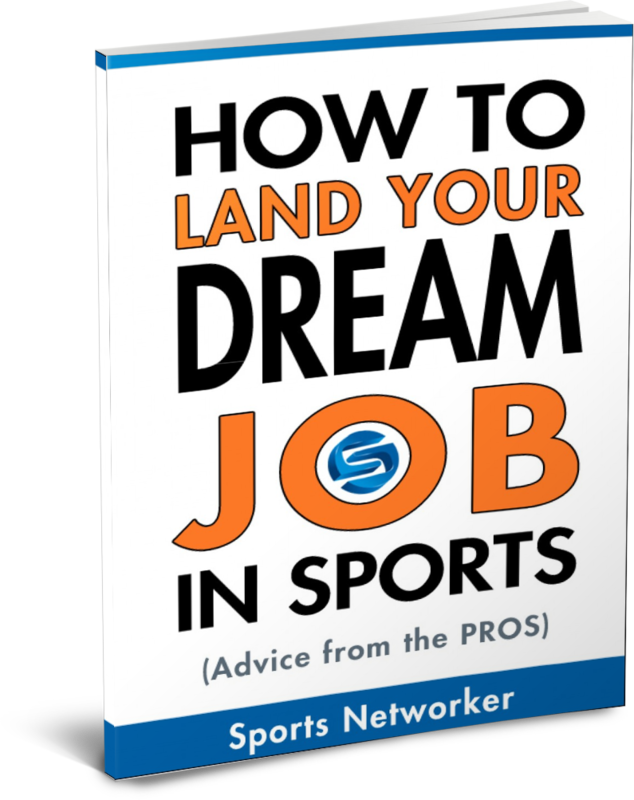 Working with athletes at the top of their game is a dream for so many – and sports agents do it on a daily basis. Not all of the romance surrounding the field is exaggerated. Great agents fight tirelessly for their clients and their well-being, who in turn bring joy to the world with their performance. With the right set of skills, you can do the same. Keep up the good work. Awesome publication. This is the great blog. I am the cricket fan. While the incomes potential for a sports agent can be big the sphere isn’t all approximate incomes greater. 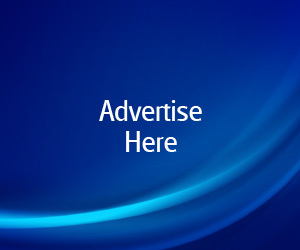 Great marketers make a distinction between their consumer’s lives ensuring their professional nicely-being in whatever way they can looking for someone write my essay cheap uk.